If you have any questions or want to enquire about dates, use our form to contact Simona De Vecchis or see their website for more information. Simona and Giuliano give you understated luxury in their honey-coloured stone farmhouse on the borders of Lazio, Tuscany and Umbria. Simona will greet you with a glass of organic wine from their vineyard: you have free run of the downstairs with your own sitting room, fridge and kettle so you’ll feel quite independent.Continental breakfast is served around the large dining table – organic honey, homemade bread, local ham and cheeses, yogurt and seasonal fruit. Rest in a deckchair on the secluded lawn or potter down a quiet country road to explore the tiny village of Trevinano with its Michelin-starred restaurant.Take a picnic to nearby Monte Rufeno nature reserve or drive to Lake Bolsena in just over half an hour. The thermal baths of San Casciano dei Bagni – unchanged for 2,000 years – are just a ten-minute drive away. Restaurants 10 minute-walk. Dinner, 4 courses, at nearby restaurant, €60 per person. Singles €85-€110. Dinner, B&B €110-€125 per person. Extra bed/sofabed available €15-€35 per person per night. Situated between Lazio, Tuscany and Umbria, the Podere Orto B&B/Winery is in a perfect location for touring the area by car. Many of the beautiful villages are short drives from this property. Our visit was extremely relaxing, peaceful and a perfect 10. The owners of this property, Simona & Giuliano, are the most gracious and wonderful hosts that you’d ever want to stay with. The daily breakfast features the most nutritious and healthy ingredients sourced from local vendors and the results are amazing. The rooms are spotless clean, with comfortable bed and linens. This place feels like home! I booked a room at Podere Orto on behalf of my mother. She was looking for a place to stay on her way to a walking holiday around the Amiata. Knowing the area, I suggested the bed and breakfast as the perfect accommodation. My mother was not disappointed! Simona is a welcoming, accommodating host, always trying to make your stay as pleasant as possible. The rooms are tidy and clean, the bed was comfortable and the only good reason to rise is the organic breakfast with tasty sweet and savory items. Highly recommended! The place is magical, surrounded by nature, a haven of rest. The hotel is super-cosy and finely furnished. I was very impressed by the breakfast, beautifully and carefully offered by Simona. Despite the secluded location, the wifi connection worked perfectly. I’ll definitely go back again!! We had a fantastic stay at Podere Orto. The Country House is perfectly located in the middle of Latium, Tuscany (really close to Val d'Orcia) and Umbria so to reach different location in really few time. Spacious, clean, refined and comfortable room with a superb view on the surrounding countryside. Great abundant breakfast with local products, we got everyday a different food to taste. The hosts Simona and Giuliano make you feel at home from the first minute and know their region very well. So they can give you great tips for restaurants, shops, places to visit etc… High recommended ! We spent a very nice vacation thanks to the hosting family, Simona, Giuliano and their daughter Maia. The location is peaceful, far from noises, which proves to be a strategic starting point to visit several surrounding villages. The bedrooms are beautiful, clean and provided with comfortable beds. Breakfast is based on local organic products carefully selected, in addition to the fabulous jams made by Simona. Herbal teas and typical Tuscan cookies are always available for guests. Don't miss the possibility to taste the wonderful biodynamic wine produced by Giuliano! Thank you Simona and Giuliano for the warm and welcoming atmosphere, a sense of intimacy, where we had a true and simple convivial experience. Simplicity, kindness and spontaneity; qualities which combined with the love for the territory, gave you the possibility to create a place that touches you and displays your passion to all of the lucky guests that stay at your place. Rooms were perfectly clean, hearty breakfast with high quality products, locally sourced, and it was always served with a smile. Just THANK YOU!! Fantastic experience, the B&B is in a wonderful green country area surrounded by many vineyards, good position. Rooms are clean and confortable. Friendly staff (Simona and Giuliano are the owners) and delicious breakfast with km0 food. Recommended for a relaxing experience! Warm, friendly, very attentive hostess and host. Room and bathroom spotlessly clean, spacious, comfortable, stylishly furnished. Deliciously varied breakfast with homemade and local products. Quiet location, conveniently located for exploring the area. Peaceful atmosphere. They take good care of their guests at Podere Orto. Highly recommended! Our stay in Podere Orto was phenomenal! Simona and her family provide a great opportunity to visit Tuscany like a local. 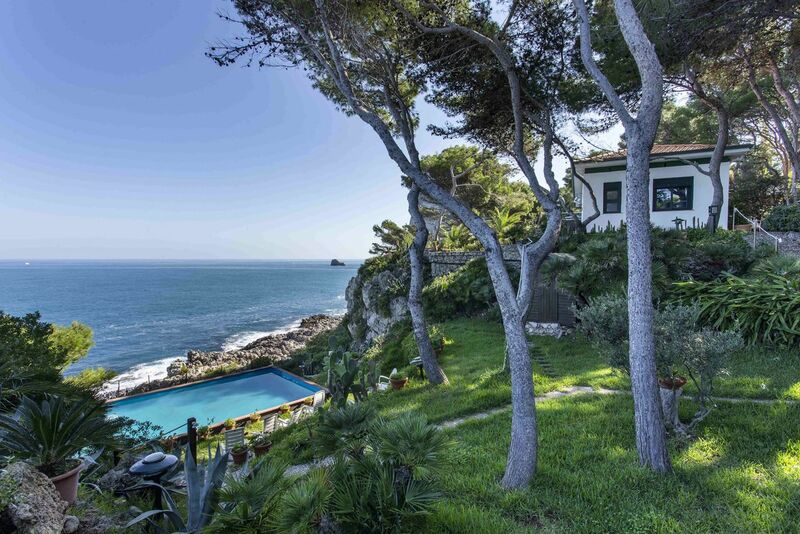 Their home is beautiful in a great location close to amazing medieval towns. Out highlight was the delicious breakfast with local and seasonal ingredients. We are definitely coming back! Highlight of our Italian trip was our last 3 night stay at Podere Orto. We appreciated passionate & warm hosts’ incredible insights on where to shop and dine like locals in the Tuscany region and beyond. We enjoyed healthy organic breakfast with carefully selected ingredients - sourced both locally and nationwide. We took advantage of half board option at a michelin star restaurant nearby and we even took a cooking class with the Michelin chef! Spotlessly clean and comfortable rooms with fabulous views! Highly recommended!!! We were in Podere Orto for our anniversary and everything was perfect! Simona and Giuliano are really polite! The structure is sorrounded by the green and you have the possibility to do a wine tasting with them! Breakfast is the point of streinght,they use first quality products and have a particular attention for the details! The room was absolutely romantic and clean and everything make us comfortable! Thank you again and we really recommend them! Podere Orto Wine Country House is perfect place to stay. It has very friendly staff, beautiful view, cosy rooms, excellent breakfast and many nice things to do around (spa and excellent restaurants). Simona and her husband will give you all the great tips around so you don't need worry at all. Also you should definitely try their wines. We liked everything about this place. The elegant design of the room, super friendly and enthusiastic host and excellent breakfast. We will come back over and over!! We had a lovely stay at Podere Orto, the country house surrounded by vineyards is very welcoming, with beautifully decorated rooms and a comfortable bed. The hosts are lovely, they provided us with lots of information about the area, a good restaurant tip and offered us a few glasses of their wine, which was great. Breakfast is copious. The house is surrounded by countryside with no immediate neighbours – ask your hosts for a tour of their 2.5-hectare vineyard. 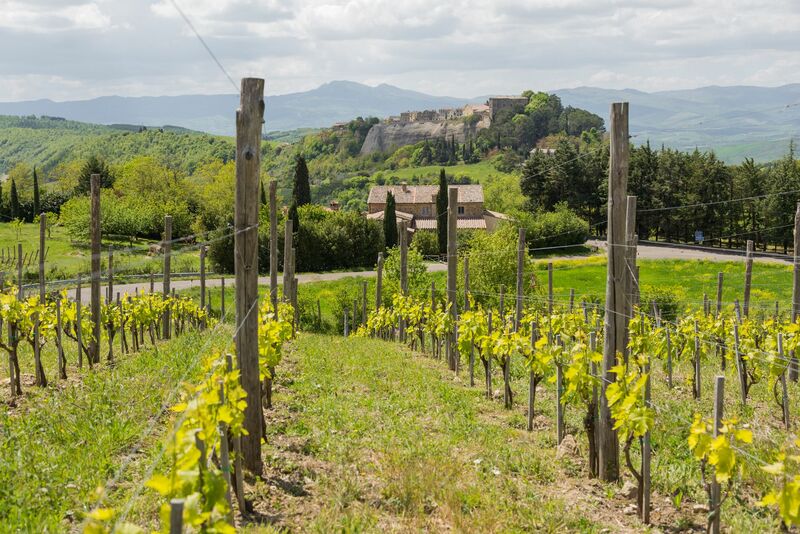 A ten-minute stroll takes you to Trevinano, with its castle and Michelin-starred restaurant, La Parolina; guests at Podere Orto can have a special half-board offer. 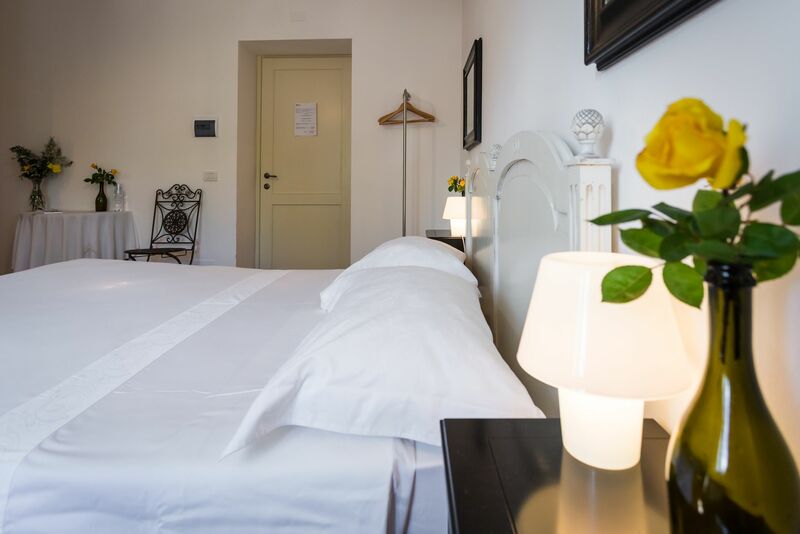 Don't miss a visit to San Casciano dei Bagni, ten minutes' drive away – as well as the famous ancient thermal baths, there are lovely churches, wineries and restaurants. Our wine is 100% chemical-free: fermentations are spontaneous and no yeasts or other elements are added. Wine tours and special tastings with top-quality local specialties are at your disposal, together with cooking classes by the local Michelin Chef. Trevinano is close to the Rufeno natural reserve, at the corner between Lazio, Umbria and Tuscany. Here nature is immaculate, and we enjoy a very peculiar atmosphere due to the 3 regions coming together. 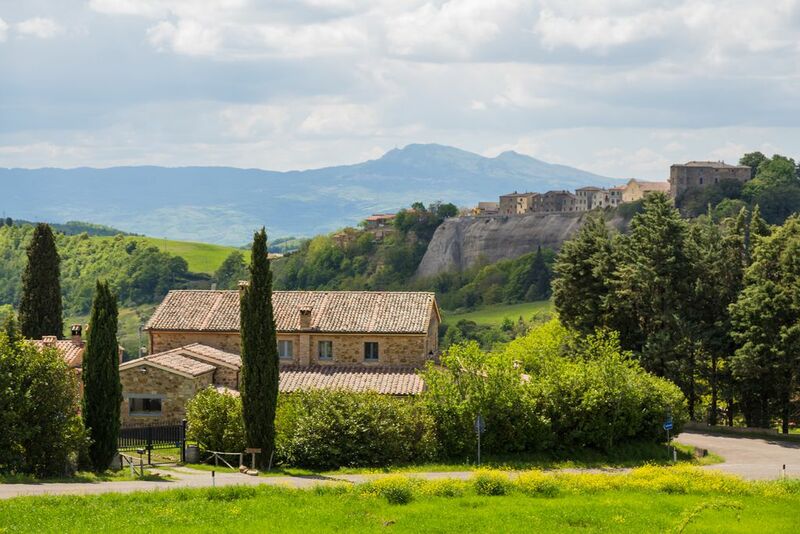 We are strategically located, a few miles from Orvieto, Pitigliano, Città della Pieve, Cetona, Bolsena and its Lake, Bagni San Filippo, Montepulciano, San Casciano's spa waters, Val d'Orcia. But very proud to be in the authentic and genuine Lazio region. We have created a safe and quiet haven, the perfect place in the middle of everything for a gourmet and relaxing holiday, to eat and drink excellently and totally relax. Your need for silence and the nature of your sleep will be preserved. We love music, movies and traveling; cooking and transforming our farm's products. We decided to live in an immaculate natural spot with our pets. We have radically changed our life because we strongly believe in a sustainable & eco-friendly way of living. Simona and Giuliano love inviting guests into their family home and sharing their passion for the region. Originally from Rome, where they set up a successful translation business, they decided to move to the country after some soul searching and live in the house with their daughter, dog and three cats. They planted vineyards in 2009 and have started to make a name for themselves with their three organic/biodynamic wines made from local grape varieties.